France’s Commission Nationale de l'informatique et des Libertés (CNIL) released guidance on how blockchain can exist in a post-GDPR world. Problem is, they are not sure it completely can. 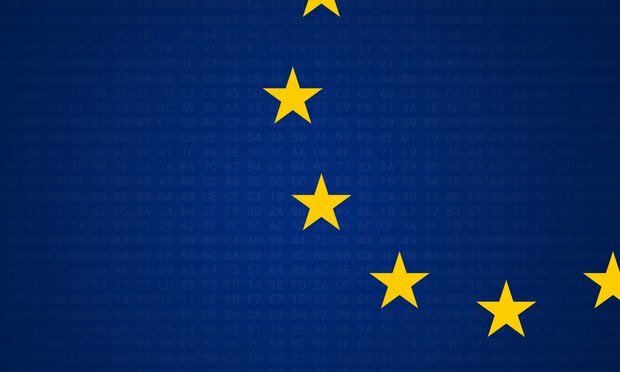 Out of all the challenges facing EU regulators tasked with translating the EU’s General Data Protection Regulation (GDPR) from text to reality, none is more potentially troublesome than how to apply the data law to blockchain technologies. Blockchain, after all, seems to inherently conflict with all that the GDPR demands. Data cannot be erased on the blockchain, nor can many blockchain networks be easily monitored or controlled by a central authority. The new recruits Apiax, Define, HighQ and Scissero will join Fuse stalwarts Avvoka, Legatics and Nivaura, with Kira dropping out of the program.